Hey there stampers... Happy New Catalog day! 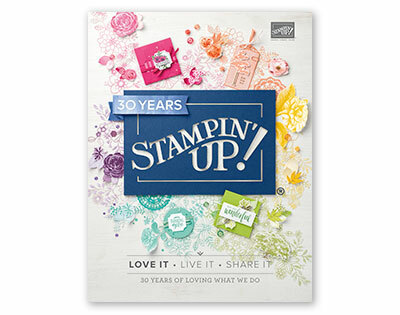 I'm so excited for the Stampin' Up 2017 Occasions catalog and Sale-A-Bration brochure. It's going to be a fabulous three months! 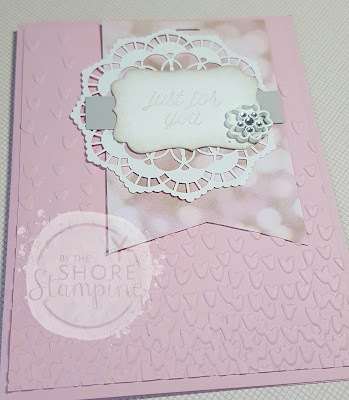 Today I'm jumping in on the final day of the Stylin' Stampin' INKspiration Countdown to the new catalog (nothing like coming in at the last minute, right?). 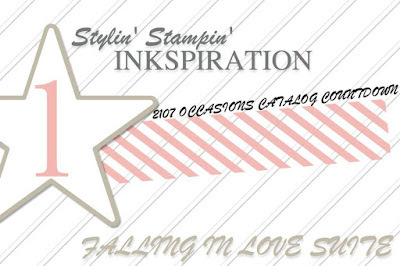 We're falling in love with the "Falling in Love" suite on pages 50 and 51 of the Occasions catalog. 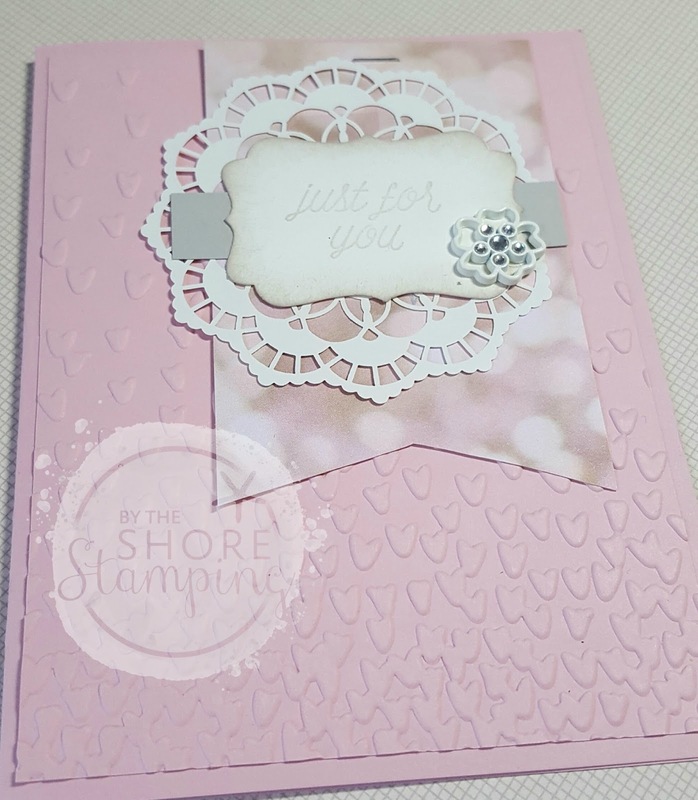 The new Falling in Love designer series paper is gorgeous and you can see it featured on so many of the samples from the Stylin' Stampin' Design team (hey, did I mention that I'm a design team member? Pretty cool, right?). 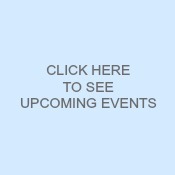 Be sure to check out all of the work by the fabulous SSINKspiration designers HERE... they seriously are amazing. I'm so excited to be stamping alongside these ladies this year. I actually got the idea for this beauty from a sample in the Occasions catalog (page 52). See it's so much more than a catalog! I used the Falling Petals Embossing folder (love this one... it's a lot like the falling snow embossing folder that was so popular), a touch of the Falling in Love Designer Series paper (love that bokeh look), the fabulous new intricate doilies (they're white on one side and vanilla on the other! Genius!) and the beautiful new Falling In Love embellishments. Also had to use one of my favorite punches... the decorative label punch. And be sure to click "going" to my online Facebook party tonight to celebrate the new catties. We'll be having tons of fun and I don't want you to miss out! Thanks so much for stopping by today... I'm so glad to have you here! 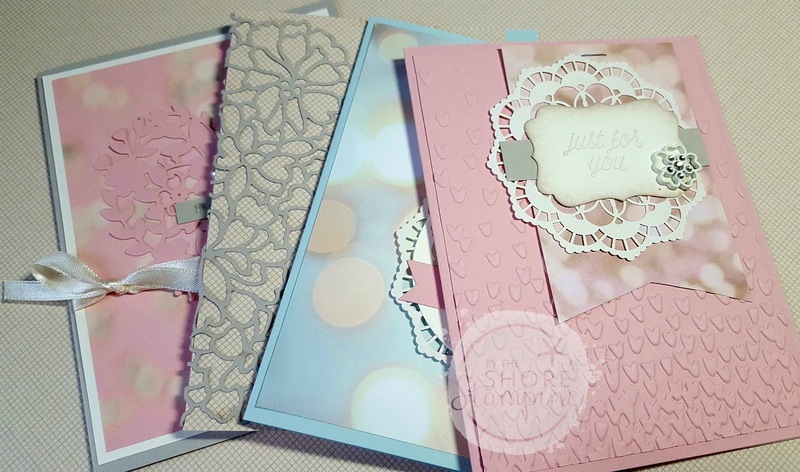 I'll be back on Friday with another Stylin' Stampin' INKspiration post! Love your card! I'm going to have to cave and get that Falling Petals folder now!!! Isn't it great how we can CASE from the catalog and create our own projects? 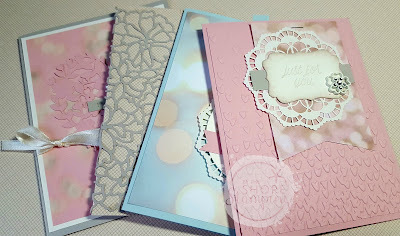 I love all the colors of your card and how you sponged your label to give it a soft look. So pretty! Beautiful card, Jen! Love the embossing on the background...how did I miss that one. I've put it on my wish list!